If there’s one home related product that I’ve always hankered after, it’s pendant lighting. As renters, we’re always stuck with whatever guff the landlord has put in; horrific fluorescent strip lights in the kitchen, dull bulbs in the bedrooms and naff chandeliers in the lounge – what I wouldn’t give to have the money to rip them out and have an electrician pop up something a bit more modern and pleasant. If any of you are fellow lighting-lovers, I might be about to make your day. I’ve teamed up with those lovely folks at Houseology to offer you the chance to win £300 to spend on pendant lighting of your choice (click here to have a rummage through the category) – and I’ve even made a little collage of all my favourites, just in case you need some inspiration…. All you have to do to enter is head to the Rafflecopter widget at the bottom of the post, and complete as many tasks as you like – the more you tick off, the more chances you have! The giveaway will end at midnight on 2 nd February, and a winner will be chosen at random via the Rafflecopter website. Whoever wins will be notified via social media and email, and their details will be passed along to the lovely Houseologists, who will get their prize organised. TERMS & CONDITIONS: You must be a UK resident to be eligible for this competition; This voucher code is valid on items within the Houseology Pendant Lights category only; Free UK delivery will apply for your purchase; Voucher code is valid for one single transaction only, even when the full available balance is not met. Any value not used within one transaction will be forfeit. 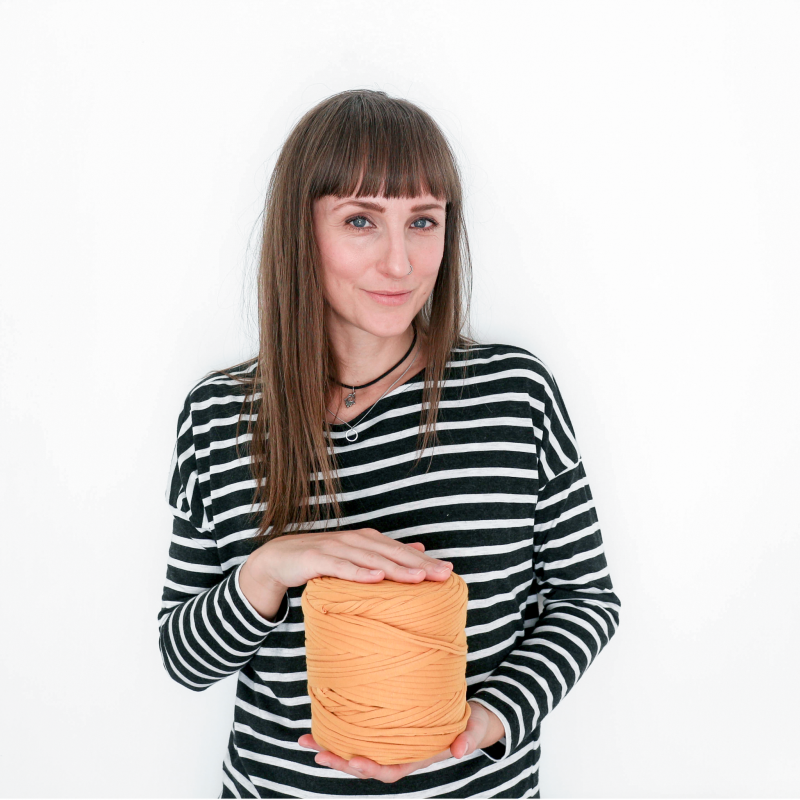 This prize is non-transferable and cannot be exchanged for monetary value; No cash alternatives to the stated prize will be offered. Valid until 31st December 2016.
love love love number 7 above. 😀 Lighting makes a room beautiful! We are DEEP in the search for pendant lighting for our galleried landing and our kitchen, this post has been so helpful! Oooh I'm after some new lighting for several rooms at the moment, I've never heard of this site, will check it out. I'd like to change the lighting in my office, it's always so gloomy in there! Our lighting desperately needs an overhaul, this would be great! 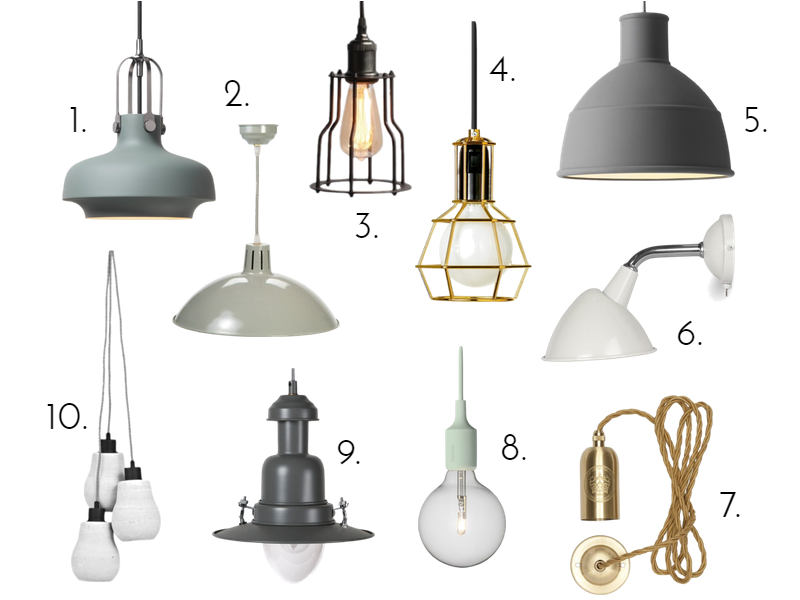 Was just thinking about updating my lighting in my little terraced house, love number 8! I'd love to improve our kitchen lighting. We have some spots but i'd love that Copenhagen light over our table. Great competition! Would be our living room as would love to set a nice relaxed lighting. It would be in my lounge. Beautiful items you have.. I'd like to change the lighting in my bedroom. Not a huge fan of the current set-up left here by the previous tenants. Would like something a little bit more stylish. Ooh these are lovely. I moved into my flat nearly 3 years ago, and still have the ubiquitous globe shades in my hallway and spare bedroom… I really need to upgrade! My entire bungalow because I'm about to knock walls down and make it open plan. I would change the lights in the living room but we are just renting until October so we can't change the fixings. What a fabulous prize. We would love some new lighting for our home. I'd love to add pendant lighting into my dining room. My kitchen lighting needs changing now, time for an update. would be my lounge i have 3 pendant lights down the length of the room and they all have 3 indvidual fittings its so damn bright your nearly blinded when you turn the light on ( all connected to one light switch ) been meaning to sort it for ages!!!!! Our bedroom, it still has unmatching boring light fittings, would be lovely to get some suitable ones. The drawing room as we haven't quite got around to it yet. The hall way and landing, make more of a feature when you enter the house. The dining room I would love something more dramatic, modern and different! In my bedroom – it's terrible! the one above my office desk. It's just too bright. My landing could do with new lighting. I'd love to change the lighting in my living room and up date it a bit! I'd like a stunning hallway lighting feature, so I can make a great welcome. The kitchen it need something closed in not the conventional shade I have at the moment. My daughter's bedroom – the lighting is so dark and gloomy and when she puts her make up on at her dressing table she looks like dawn of the dead! New lighting would be awesome! I would change the lighting in the living room. It's not right but I don't know how to fix it. My bedroom, when we moved in they had these horrible orange lights on the wall. Still got them as yet to decorate. My front room, it's quite a big room but the lighting has always been inadequate. The landing at top of the stairs. I would add extra lighting in the dark hallway. I'm a first time buyer doing up my house and this would be so helpful!! My guest bedroom, it's so dated! I would like to change the lighting in a lot of my rooms, but I would really like to change the lighting in my dining room. In our bedroom, it's far too bright. The lighting in my son's room as it's still the same from when I moved in many years ago. The hall way – its sooo boring! My wife's study needs a makeover with lighting that is both beautiful and functional and this is a real inspiration. Some really unique looking pendant lights here. The bedroom is just rubbish for lighting and really needs an overhaul. My living room light as it doesn't give enoughh light to the room. My hallway. It is important as it is where people first enter the house and currently it is just rubbish. It would be the lounge as it's not light enough for me. I would like to change the light in our hall. It's old and needs replacing. The kitchen. Always a nightmare to get balance. I think the hallway, as it's a plain light at the moment and rather dull! The bedroom, its a little bright in there. My bedroom has a light and lampshade in it that is very, very old! I live in a 3 storey town house, so I would love coordinated pendant lighting on all levels. The It's About RoMi Cadiz Hanging 3 Lamp would be awesome! I would change the lighting in my bedroom to give it more ambiance!! It would be the living room light. We really need some inspiration for the kitchen lighting, we currently have an old fashioned 'bowl' light and that's it – this means poor lighting under cabinets on all work surfaces. It needs a full rework of the space! As I'm getting older I am finding the lighting in every room of my house is inadequate but I'd also like to see the style of lights in my living room change. Our bedroom lighting is sooooooooooooo boring, would love to spruce it up. Ohh. What a perfect giveaway! We're converting our outbuilding to a studio at the moment and this is just what we're looking for! The kitchen – not enough lighting in there. £300 would be fantastic to restyle it. Good luck everyone! My bedroom, the light is just a little too dark! I would change the lighting in the bedroom. My bathroom as the people I bought my house from put some pretty horrendous 70s style lighting in there that I need to change (I only bought it a few months ago so it is on my list). I also need a new light putting in over my shower as it is so dark in there!! Our bedroom has just one central light – it's a big room so it's not adequate and it isn't atmospheric. My living room needs better lighting especially around the settee where we sit. Our bedroom as its always the room left until last. In need of changing all the rooms lighting at moment. Our kitchen! It has a harsh cold light that makes it feel clinical and I hate it! Definitely in our master bedroom. It would be our bedroom as we only have a bare bulb in there at the moment! Would love to change the lighting in the living room. Gloomy in the Winter and never seem to have the right mood with the lighting. Got some dark corners in the room. The kitchen, currently the light is down the far end so once it's dark out you can't see what your doing. Would change lighting in living room. I would change my bedroom – I'd love something a little more atmospheric! I would change my living room lightning as its just so old. My kitchen, needs to be more retro. My kitchen is so dark! I would change the light in my doing room to make it more of a show piece. My kitchen lights need changing, my husband says there's nothing wrong with them then moans when he can't see. The living room could do with better lighting! It would have to be the hallway – it is currently very uninspiring and with all that extra height you could do something fabulous! The lounge – it's a big square and only has lighting in one corner! I'd change them in my living room as at the moment I only have the bulbs hanging there. In my kitchen, i struggle to see when im cooking. It always feels dull. this lighting would look fantastic in the period home our daughter will move into as long as contracts are exchanged! I'd sort out our living room, the shade we currenmtly have is from IKEA and it's nice enough but I think it's too small for the room. Our kitchen, it's awful, especially trying to cook dinner, so I'd start there! The kitchen. its really old fashioned at the moment, but when we replace the kitchen, it will be amazing lighting then. My bedroom, it needs some ambient lighting.